Toca Boca is a Swedish game development company that creates apps designed for children ages 3-11. Since 2011, they have had over 100 million downloads across all of their games. 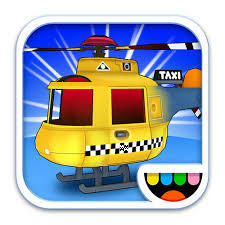 Their first game in 2011 was titled Toca Helicopter-Taxi. 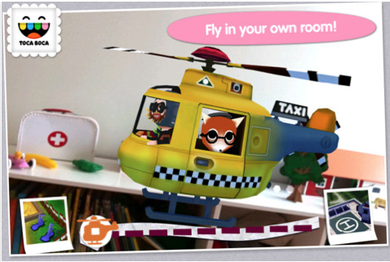 It featured augmented reality elements, in which the player drives a "helicopter-taxi" to pick up "passengers". 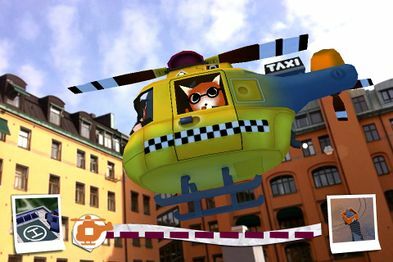 Due to the augmented reality, the helicopter-taxi would appear to be in the area in which the game was played in. The game was released exclusively for iPhones in March 2011 and was met with mostly positive reception. 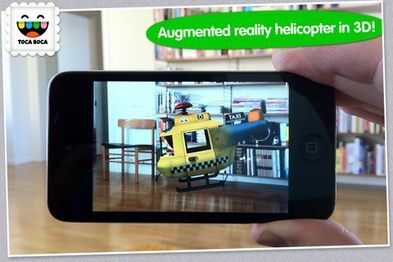 Wired praised the game for the use of augmented reality. However, on October 13th, 2011, Toca Boca removed the app from the App Store due to "lack of quality". Due to decreased popularity, there are few images and recordings of the game, resulting in it being considered lost. 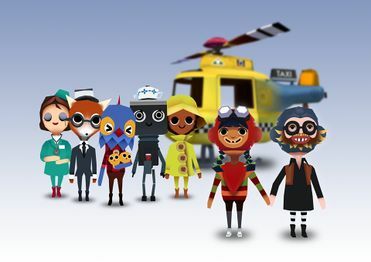 Promotional video for Toca Helicoptor-Taxi.